The Hawaiian Club performing for PIR. 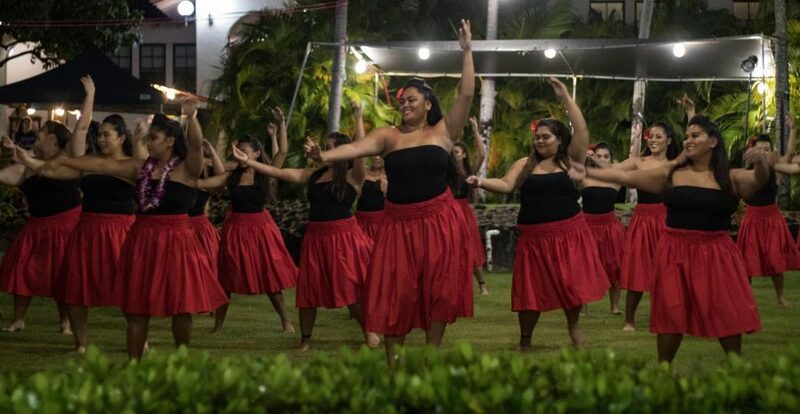 Last Friday, Chaminade University celebrated it’s annual fall Pacific Island Review – an evening of food and entertainment for the entire student body. Clubs that participated were the Hawaiian Club, Samoan Club, and the Micronesian Club. Below are some highlights from the event. 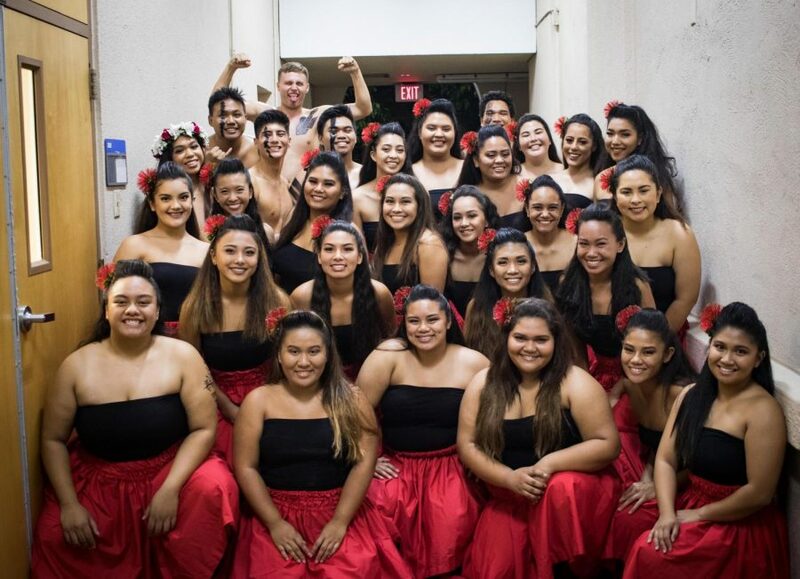 Members of the Hawaiian Club pose for a photo before performing.